Cricket is mostly famous in India and Asia, but now its popularity is increasing towards the world. Now every match is being telecast on Television but watching a cricket match on TV and watching cricket match live in the stadium are two different things. During international matches, the atmosphere of ground goes insane, so now we are gonna talk about world’s biggest 10 cricket grounds. The Rangiri Dambulla International Stadium is located in Central Province, Sri Lanka. This ground is constructed just within 167 days. The capacity of this ground is around 46,800 while the number of seats is 30,000 in this ground. This is the first and only cricket ground located in the dry zone of Sri Lanka. This ground established in 2000 while the floodlights were installed in 2003. The first One Day International Match played here was between Sri Lanka and England in 2001. The pitch is bowler friendly, where the seamers get benefits in the morning, due to the high-water table and heavy sweating, and spinners get benefits in the afternoon when the pitch can crumble. Former Sri Lankan cricketer Tillakaratne Dilshan played her farewell match on this ground. 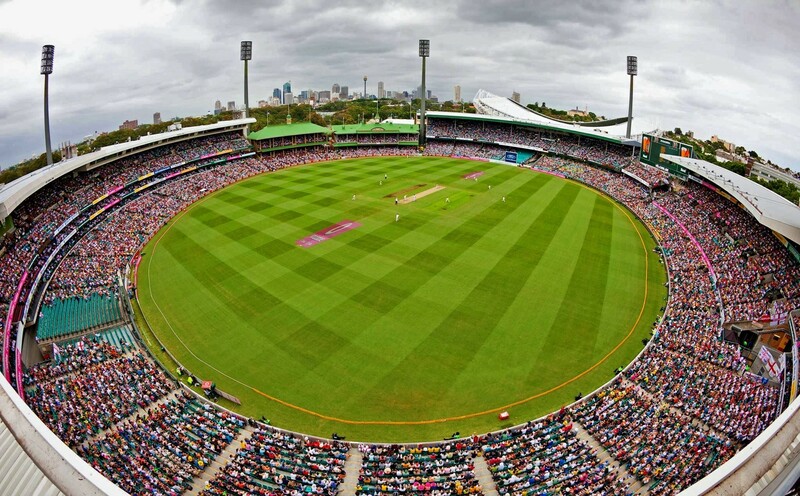 The Sydney Cricket Ground is Located in Sydney, Australia. Apart from cricket, this ground is used for Australian rules football, Rugby League Football and Rugby Union. This ground is owned and operated by the Sydney Cricket Ground Trust. The capacity of this ground is 48,000. The history of this ground is very old. This ground established in 1848. This ground is reconstructed many times in the past. Docklands Stadium is located in Melbourne, Australia. The second name of this stadium is Marvel Stadium. The overall capacity of this ground is 47,000, and the seating capacity of this ground is 45,359. 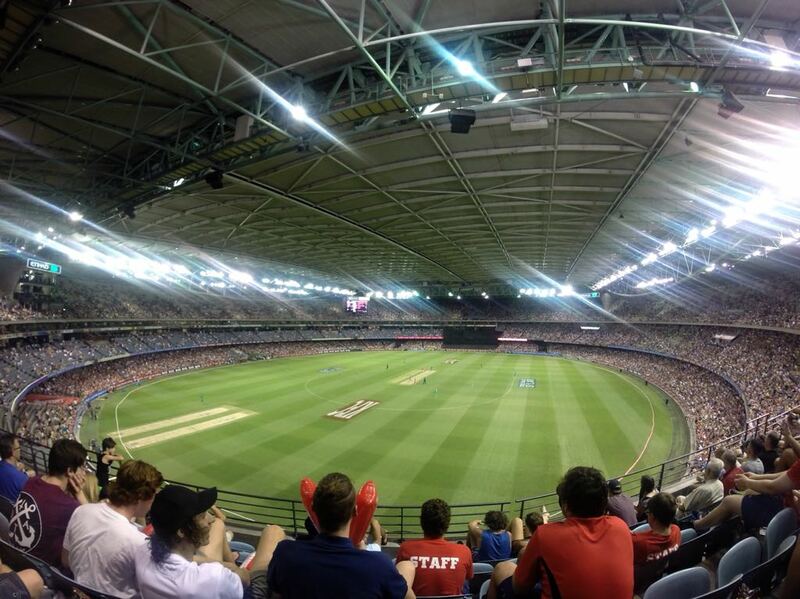 Apart from cricket, Australian Football is being played on this ground. This ground faced criticism for the many times due to its Pitch Quality. Bharat Ratna Shri Atal Bihari Vajpayee Ekana Cricket Stadium is located in Lucknow, Uttar Pradesh. The sitting capacity of this ground in 50,000. This ground established in 2017. This stadium hosted just the one International match, and that was a T-20 Match between India and West Indies. Before this game, this ground hosted the Final of 2017-18 Duleep Trophy. Greenfield International Stadium is Located in Kerala, India. Apart from Cricket, this stadium hosts football matches too. This stadium was built on the 36 acres of land which was leased by Kerala University. 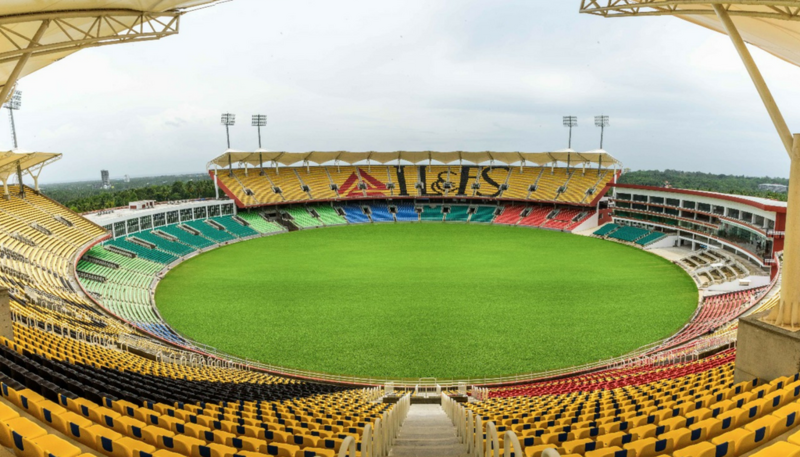 This is the first Indian stadium which built on the Design, Build, Operate and Transfer (DBOT) basics, which Mean this ground will be operated for 15 years by the company, and then it will be handover to the University of Kerala. 50,000 is the capacity of this Ground. This stadium established in 2015. The construction cost of this ground is ₹390 Crore. 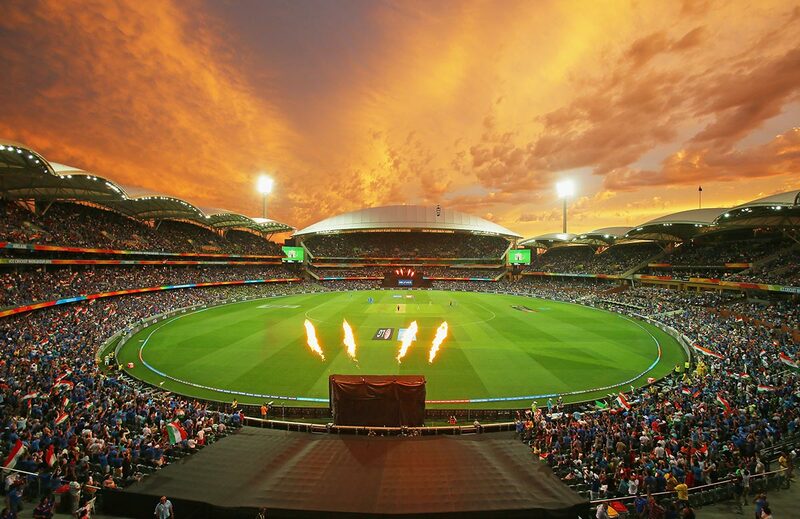 Adelaide Oval stadium is located in Adelaide, South Australia. 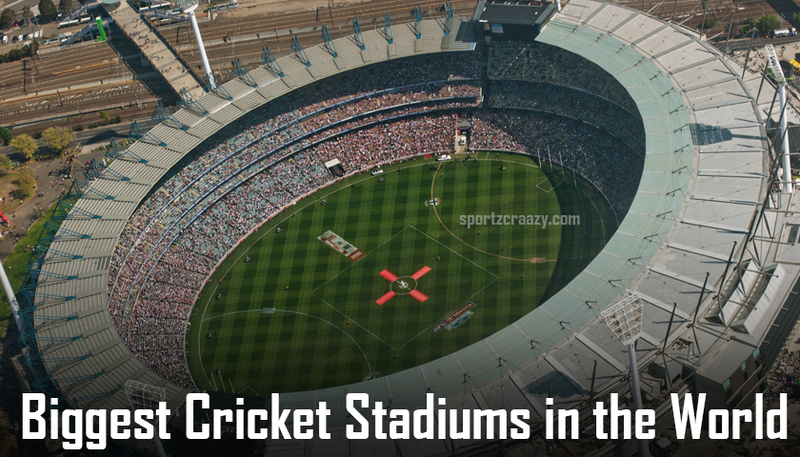 Apart from cricket, this stadium hosts Australian Football, Rugby League, Rugby Union, Soccer and Tennis matches. This ground established in 1871. The Field size of this ground is 167×124 metres. 53,583 is the capacity of this stadium. This is used to say that this stadium is one of the most picturesque Test cricket grounds in the world. Perth Stadium is located in Perth, Australia. Apart from cricket, this stadium hosts Australian Rule Football matches. This is the third largest Australian stadium. 60,000 is the capacity of this stadium. The field size of this stadium is 165×130 metres. This stadium is also known as Optus Stadium. This stadium established in 2018. The first international cricket match hosted by this stadium was a One Day cricket match which played in between Australia and England. 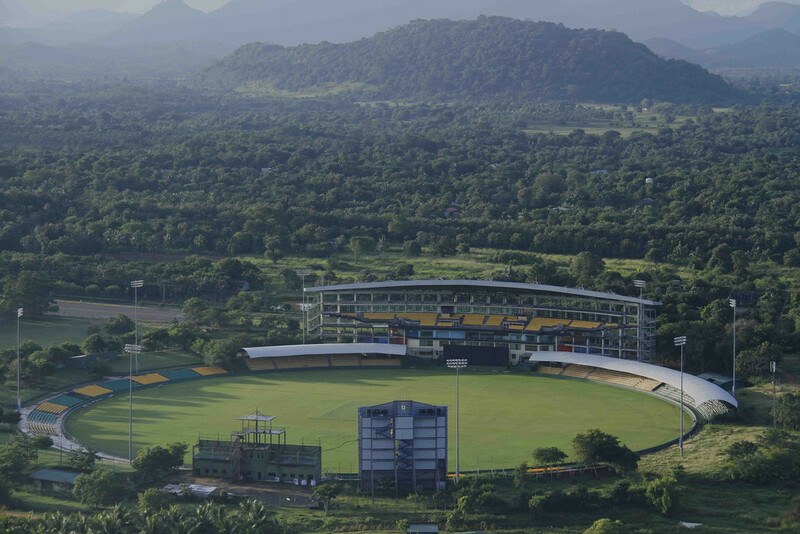 Shaheed Veer Narayan Singh Cricket Stadium is located in Raipur, Chattisgarh, India. 65,000 is the capacity of this ground. This ground established in 2008. This stadium isn’t hosted a single International cricket match till now, but this stadium has been hosted many IPL matches. It is the second largest cricket stadium in India. This is the second venue of the Delhi Daredevils team. The stadium is named after Veer Narayan Singh, who was a landlord from Sonakhan, who guided the 1857 war Indian independence in Chhattisgarh. Former Indian Cricketer Sunil Gavaskar has been praised this stadium for its facilities. 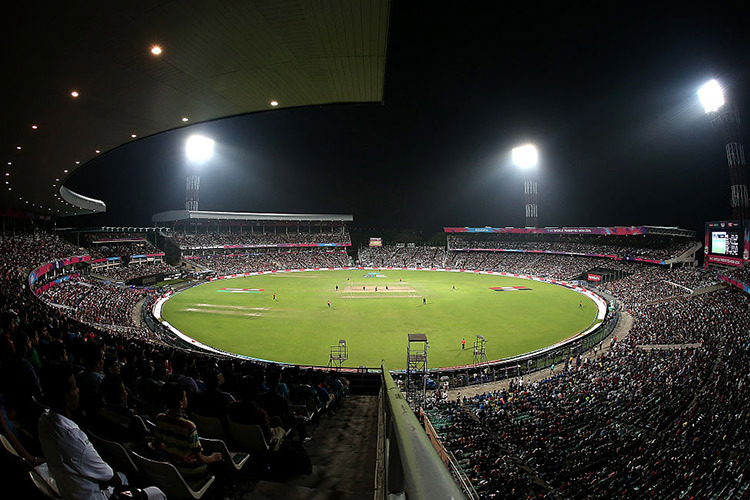 Eden Gardens stadium is located in Kolkata, India. This is the biggest cricket stadium in India. Apart from cricket, the stadium has been used occasionally for Association Football matches. 68,000 is the capacity of this stadium. This ground established in 1864. This ground is widely acknowledged to be one of the most iconic cricket stadiums in the world. This stadium has hosted in several matches of major International tournaments like World Twenty20 and Asia Cup. 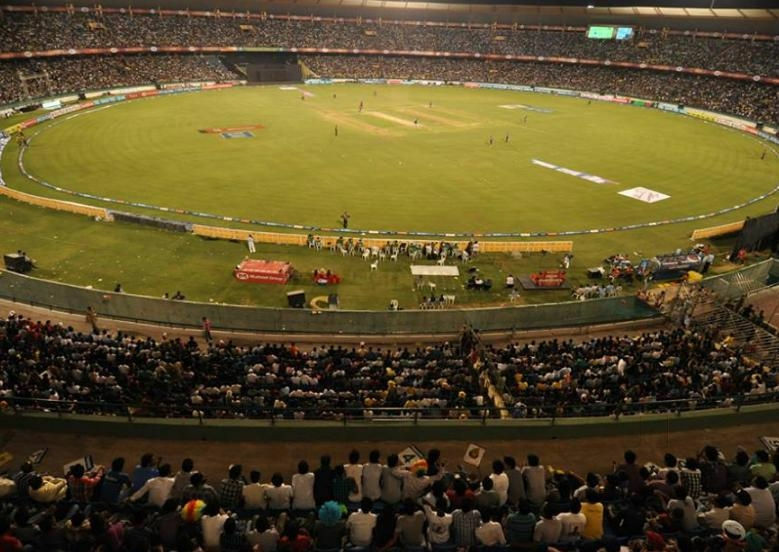 Eden gardens became the second only cricket stadium to host a World Cup Final in 1987. This ground has been witnessed several great International cricket matches which will be alive in the history of cricket. 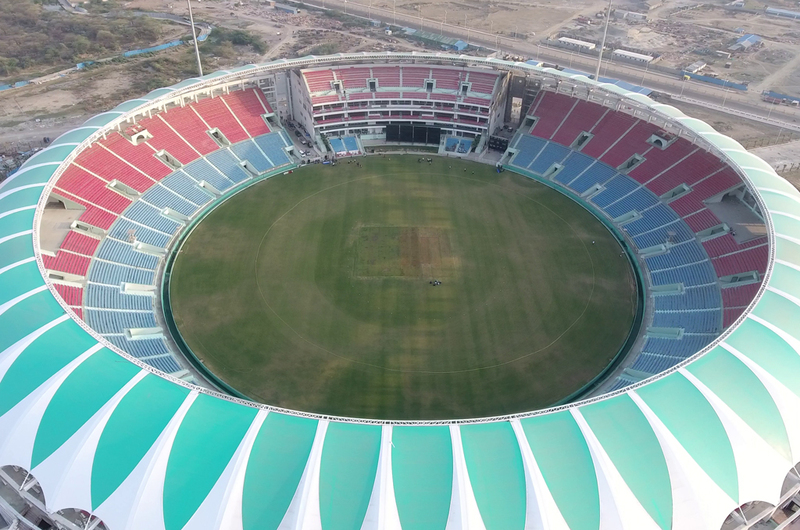 This stadium has hosted the greatest number of International matches (82) in India including 40 Test matches, 31 ODIs, 6 T20Is, 4 Women ODIs and 1 Women T20I. 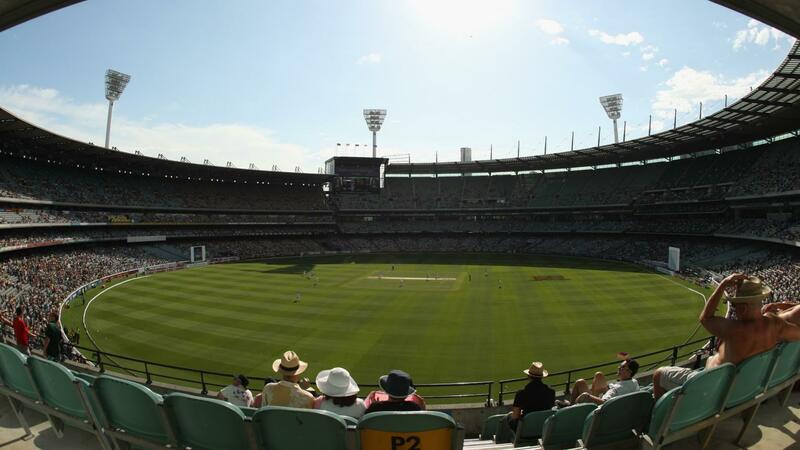 Melbourne Cricket Ground is located in Melbourne, Australia. This is the biggest cricket ground in the world. This stadium is also known as “The G”. This ground has the tallest light towers of any sporting stadium. Apart from cricket, this stadium hosts international rules football, international rugby union matches, rugby league games, and FIFA World Cup. 100,024 is the capacity of this stadium. This stadium established in 1853. This field size of this ground is 171×146 Metres. This stadium is used in Earlier Olympic games too. Many great incidences are attached from this stadium. In World War II, this Ground used by Military.